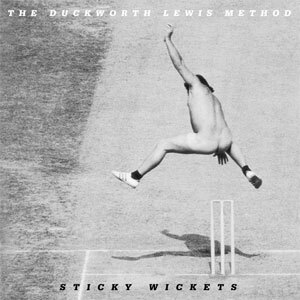 Neil Hannon of The Duckworth Lewis Method looks back at Ricky Ponting’s run out at The Oval in 2009. 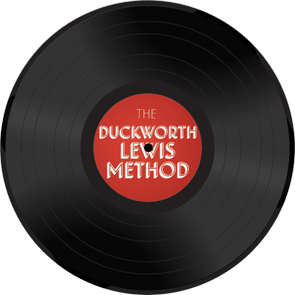 When Thomas [Walsh] and I were doing the first Duckworth Lewis album in 2009, we were kindly invited to the last match of the series at The Oval. It was on the day that Freddie Flintoff, in his last Ashes match, ran Ricky Ponting out; the moment that stands out is the star shape Flintoff pulled in celebration as the team mobbed him. It was so exciting to be in the crowd for that.